Like Betty and Veronica's epic battle to win over Archie's heart, I made it my quest to get to a MAC store to gawk at their new collection, "Archie's Girls". I couldn't believe that they had featured one of my favorite childhood comic books. Turning back the wheels of time, I still remember going to the grocery store with my parents and always seeing the comics on the point-of-sales racks next to the register. From the collection, I chose "Cream Soda" ($22), a soft, beautiful light peachy/pink color. The packaging for the products are unbelievably adorable. I love that the collection was released so close to Valentine's Day since the comics mainly concern the love triangle between Betty, Veronica and Archie. The white packaging really makes the colorful cartoons stand out. 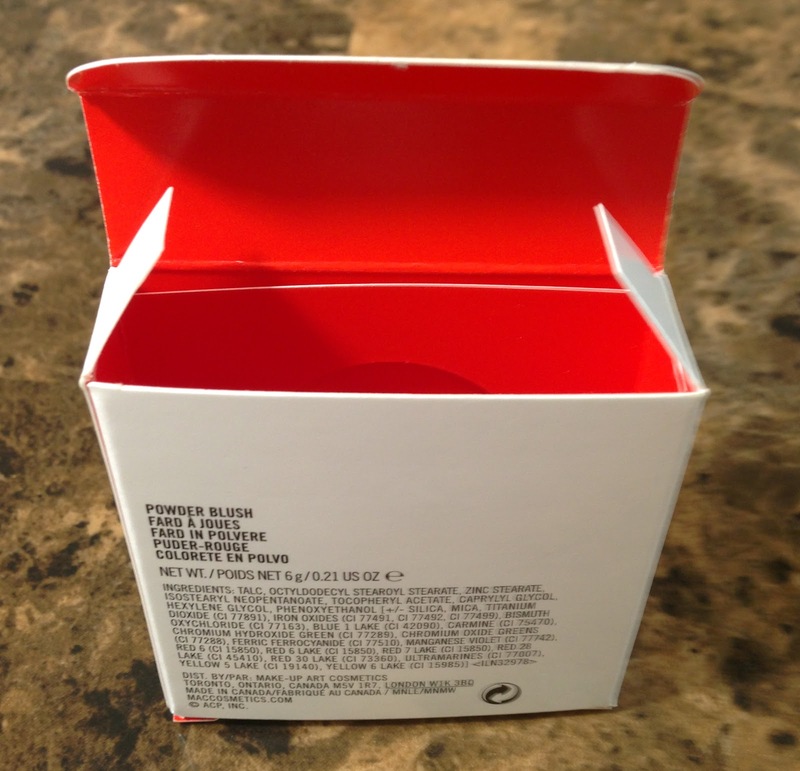 I also love how the packaging is lively and interesting without being too busy. 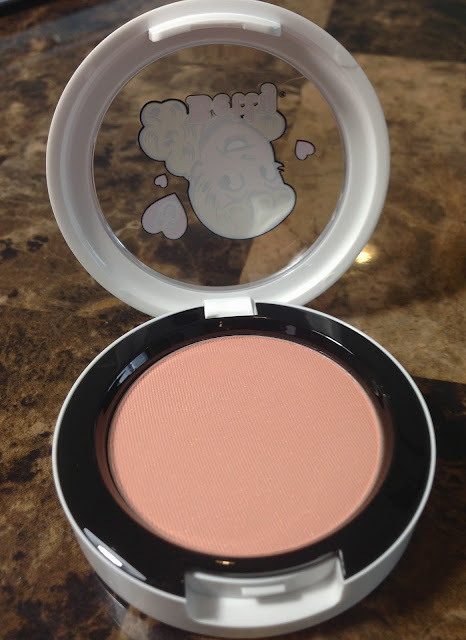 The blush I chose, "Cream Soda" is one of the products in the "Betty" line of the collection. MAC decided to break the collection into sections with "Betty's" makeup and "Veronica's" makeup (which is ingenious). The products from the "Betty" line are all very soft, feminine colors while the products from the "Veronica" line are all much darker, sultry colors deserving of a true vixen. 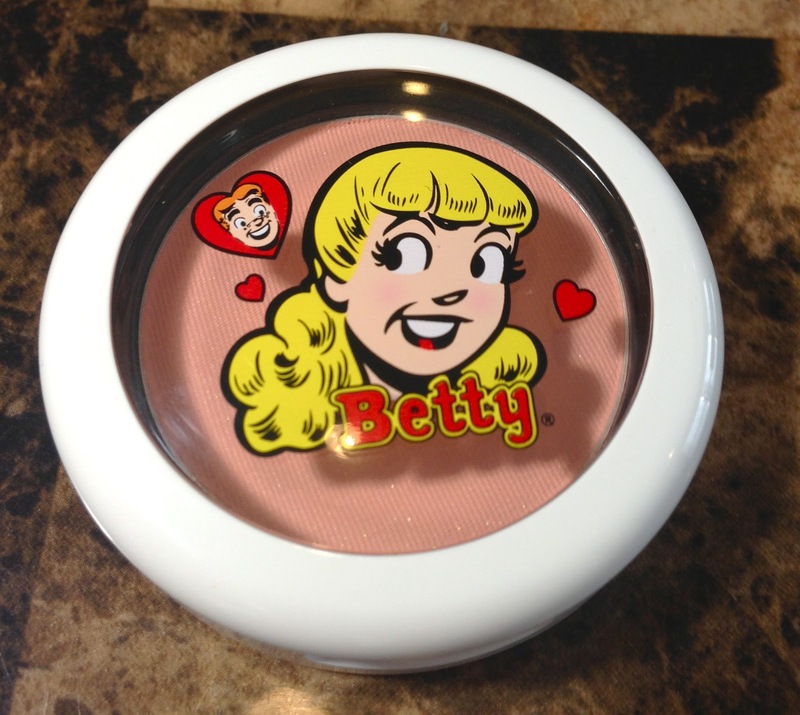 The packaging of each blush shows a cute cartoon image of either Betty or Veronica depending on which line you chose. 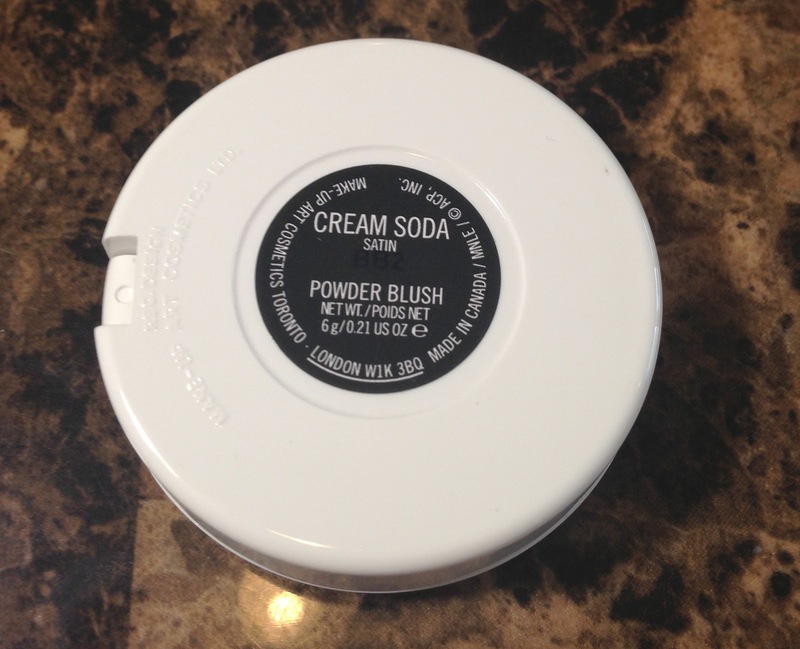 "Cream Soda" has a satin finish and transfers to the skin the same beautiful color as shown in the packaging. 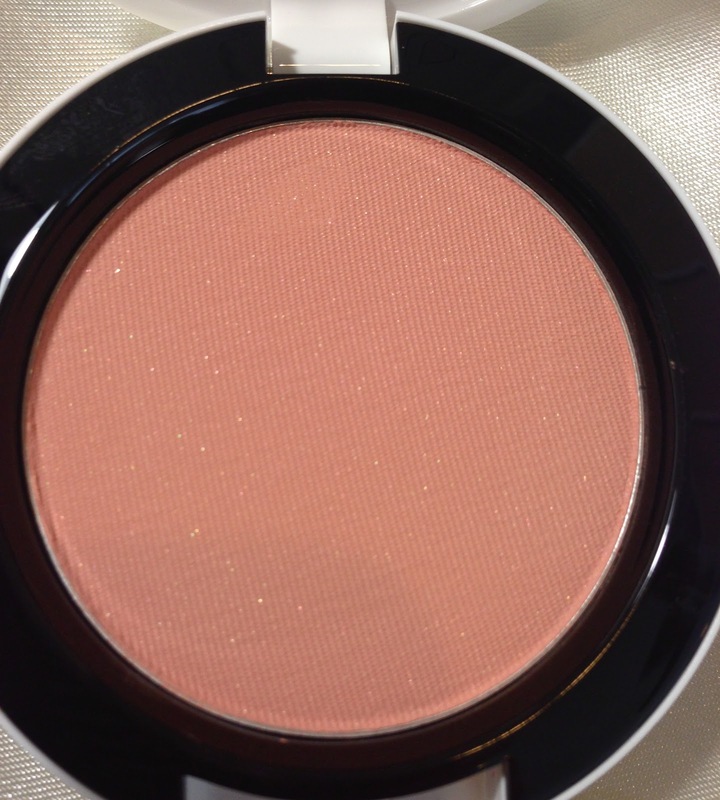 Pigmented, smooth and easily buildable, the quality of this blush is amazing. There is the slightest trace of glitter visible in the powder but this is not noticeable once applied to the face. Instead, the blush gives off a gorgeous, healthy appearance. This blush would look especially stunning on fair skin tones but would also look good on medium to medium-dark skin tones. 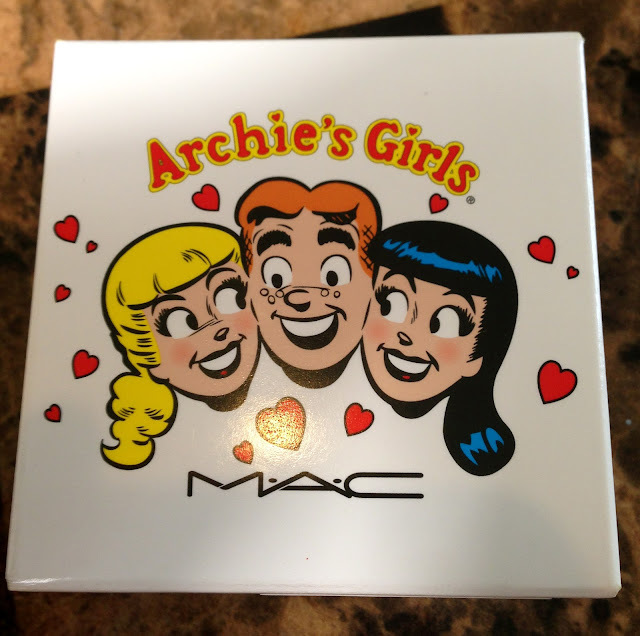 The products from the "Archie's Girls" Collection are all limited edition products and can be found at MAC Pro stores and at MAC counters in Department stores like Nordstroms and Dillards.